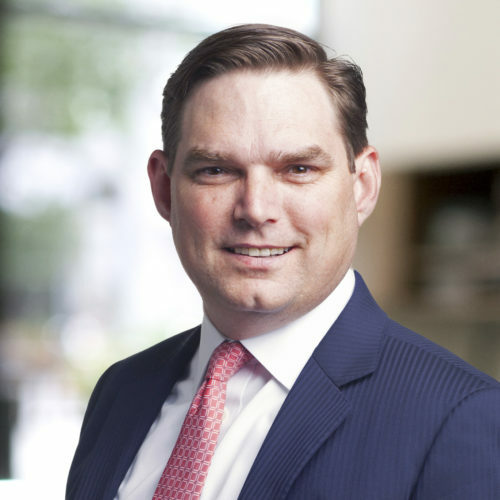 Senior Vice President – Financial Crimes Risk Management, Charles Schwab & Co., Inc.
Greg Ruppert is Senior Vice President – Financial Crimes Risk Management for The Charles Schwab Corporation. He also serves as the Corporation’s Bank Secrecy Act and Anti-Money Laundering Officer as well as its Corporate Responsibility Officer. As the head of Financial Crimes Risk Management, Greg has responsibility for Schwab’s Anti-Money Laundering, OFAC/Sanctions, External Fraud Investigations, Anti-Bribery/FCPA, Cyber Crime Investigations, Internal investigative and Conduct programs. Prior to joining Schwab, Greg spent over 17 years with the FBI. In his last assignment, he was a senior executive at FBI Headquarters in Washington D.C. where he oversaw the Cyber Division’s efforts to combat the highest priority cyber threats emanating from Asia, Eurasia, Middle East, and Africa. Greg began his FBI career in the Boston Field Office specializing in complex corporate and securities fraud, money laundering, financial crimes, and cyber fraud. He also served on the Enron Task Force as a senior investigator assigned to investigate Enron’s CFO and other senior corporate officials. Greg is also clinical professor for the University of the Pacific (UOP), School of Engineering and Computer Sciences’ Data Analytics Master’s Program, an Industry Advisory Board member for the UOP’s Cybersecurity Program, and a member of the California Bar.